The Chicago-Indianapolis rail corridor connects the two largest cities in the Midwest, stopping at Lafayette and Purdue University on the way. Reducing the trip time to less than three hours and offering hourly service would make the train a clear winner over driving I-65. It would become the first step in a statewide network centered on Indianapolis. 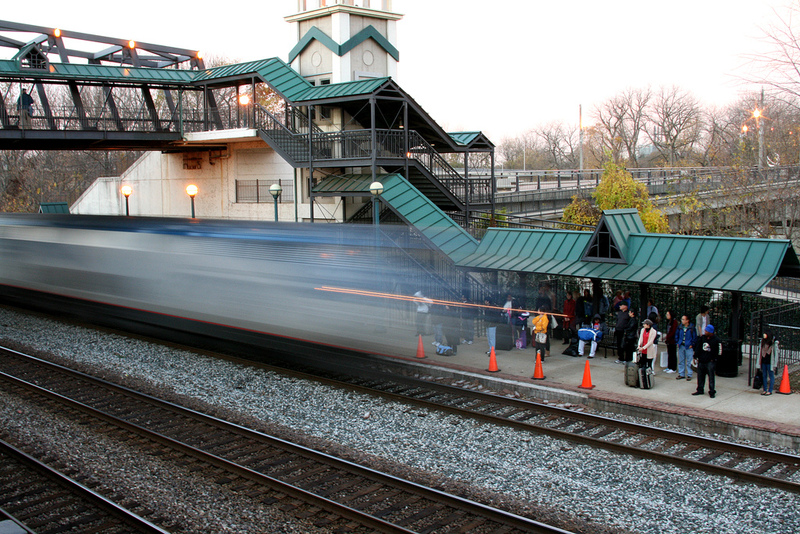 Click here to tell the Governor that you want a great train to Indianapolis.